CausticRT is a hardware+software solution to accelerate raytracing. The CausticOne is the hardware side of CausticRT and offloads all raytracing calculations from CPU/GPU. 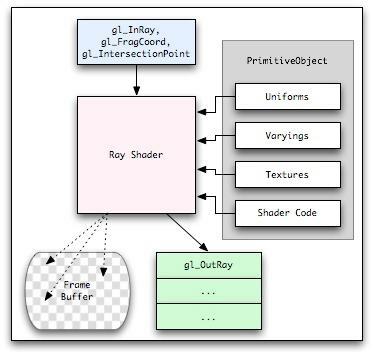 CausticGL is the software side of CausticRT and is a modified version of OpenGL ES 2.0 with a set of specific extensions that allow to cast rays within GLSL shaders. 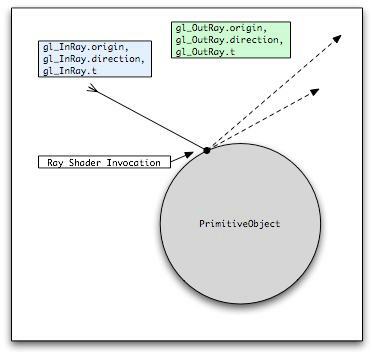 A ray shader is a shader that is bound to an object in the scene (known as a primitive object). It is responsible for implementing the lighting and material effects on the surface, at the point in the scene where the ray intersects the object. 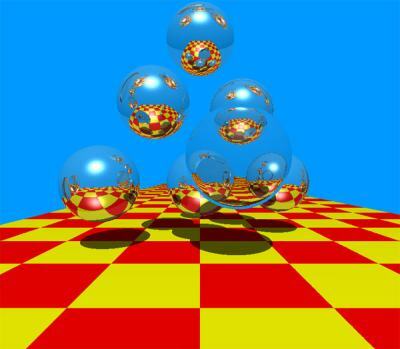 While ray shaders are executed when a ray intersects a piece of geometry, the first rays in the scene must come from somewhere. That somewhere is a frame shader. You can download this PDF for more details on CausticGL API.